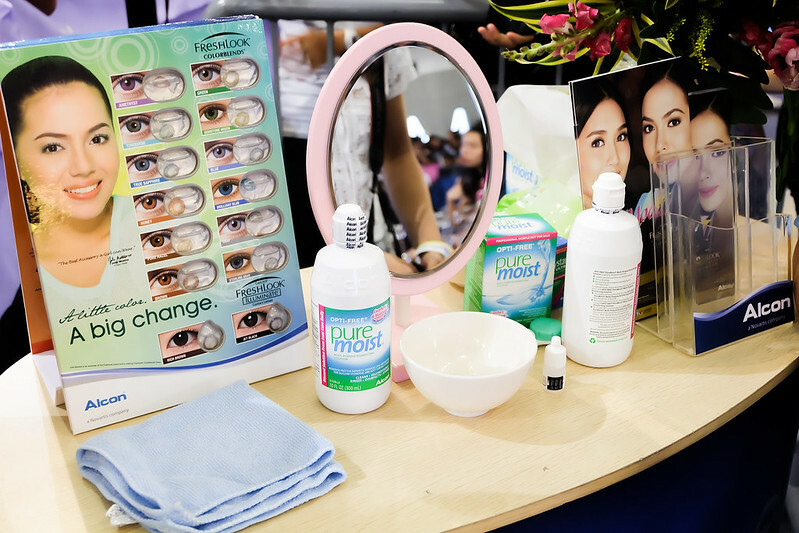 There’s no other duo who can best represent Air Optix Colors and FreshLook Color Contact Lenses than the renowned young celebrities, Kathryn Bernardo and Julia Montes. I’m pretty sure the fans are very happy because, finally, after 5 years, they’re back together! 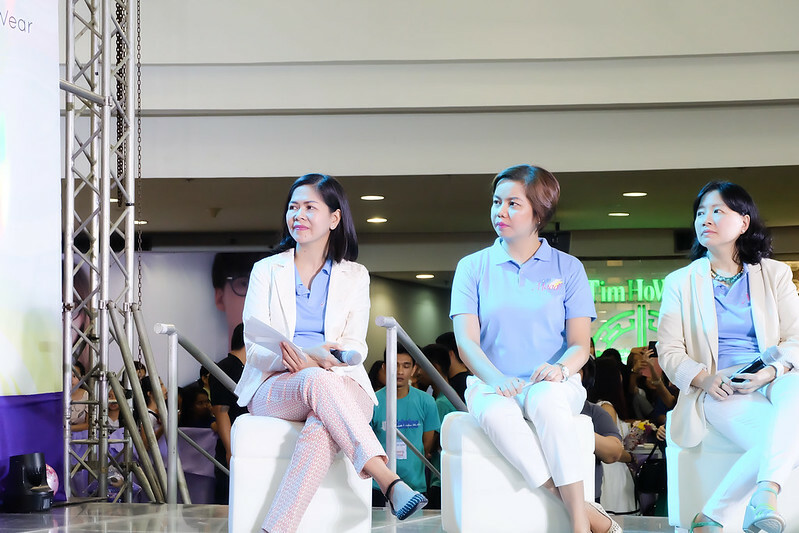 They were launched as ambassadors of Alcon, a global leader in Eyecare, last July 10, 2016 at the Robinsons Ermita Activity Center. 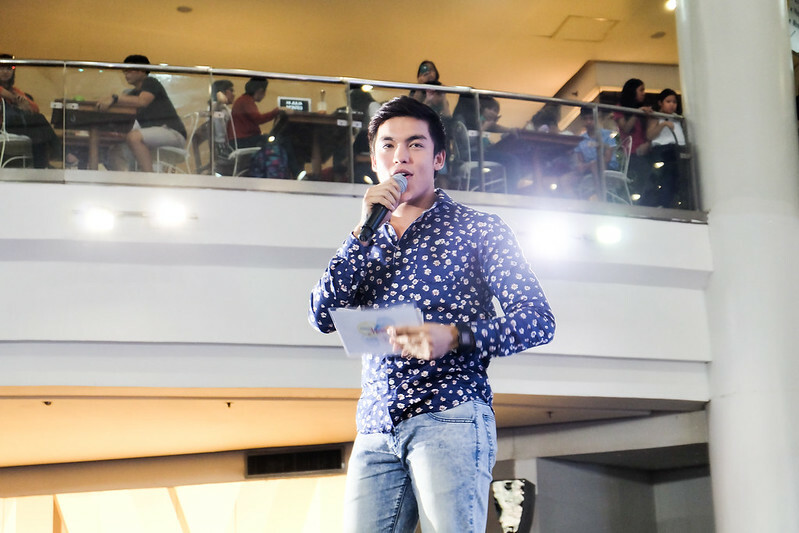 Filipinas will definitely love Air Optix Colors and FreshLook Color Contact Lenses! They’re designed to enhance dark or light eyes and bring out one’s natural beauty. Whether you need to have yours prescribed with vision correction or not, the two brands can definitely accommodate you! 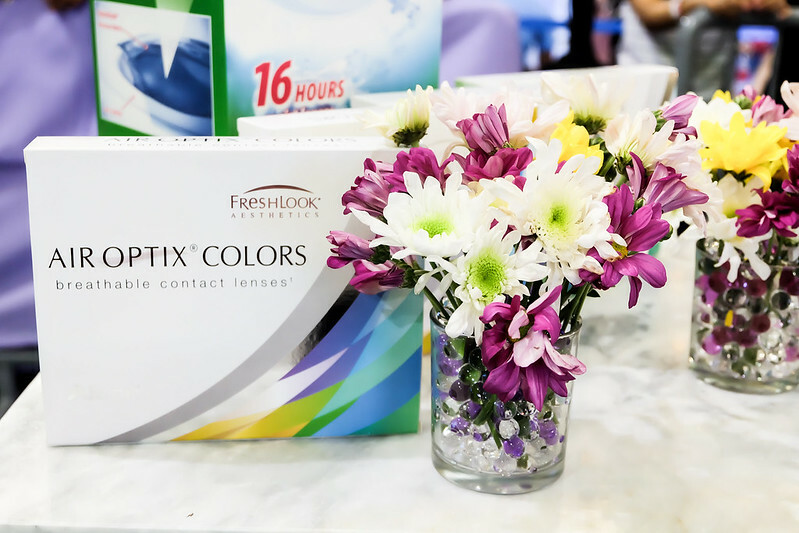 Air Optix Colors is made up of proprietary silicone hydrogel material which allows plenty of oxygen to pass through the contact lenses, therefore making them perfect for LONG-HOUR WEAR. Kathryn Bernardo’s the new face of Air Optix! She mentioned how perfect the brand is for her and her morena skin because they have an extensive color selection - from subtle enhancements (pure hazel, blue, green, grey and brown), or for bold and striking eyes (brilliant blue, gemstone green, honey and sterling grey). Meanwhile, FreshLook Color Contact Lenses use the classic hydrogel material. They’re best for EVERYDAY WEAR (daily disposable lenses). Julia Montes endorses FreshLook! 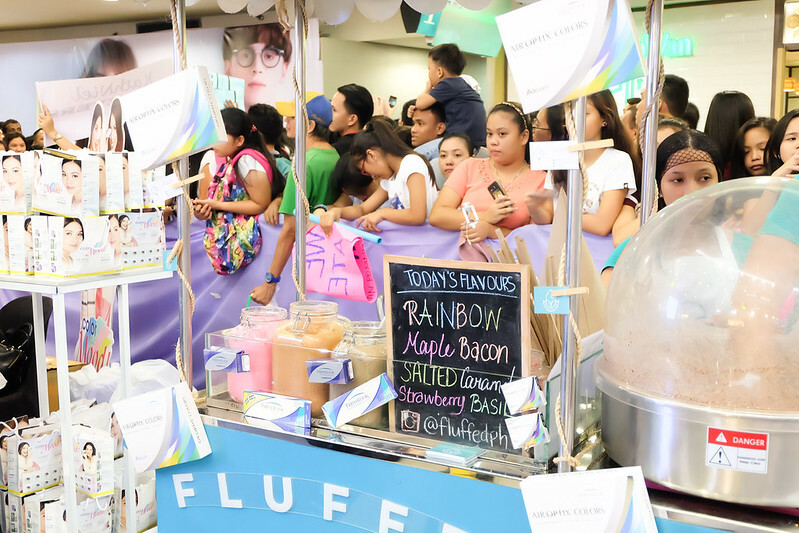 During the event, Kathryn and Julia talked about the things they love about the brand and educated the crowd about the proper use of contact lenses. I actually learned a lot especially that I don’t wear contacts! 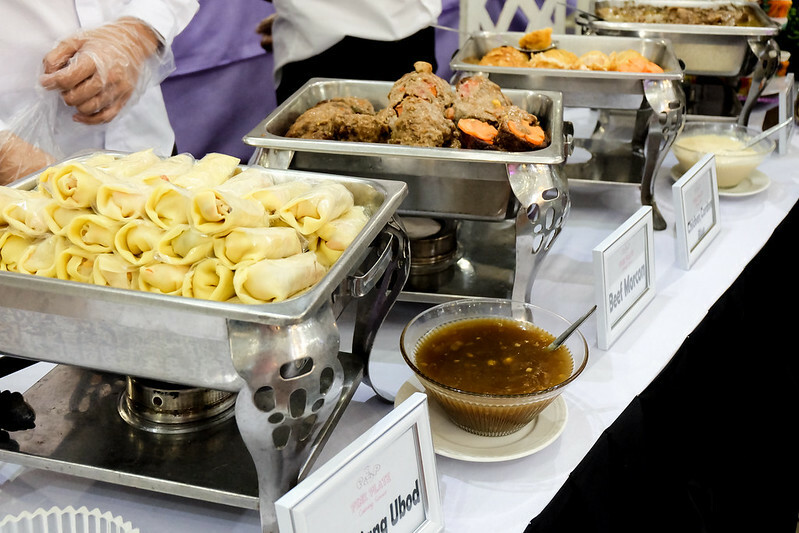 After this event, though, I’m totally considering to try it out soon! 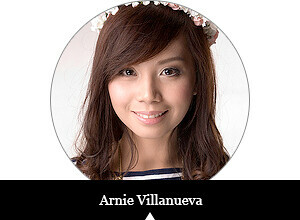 So excited to wear my own picks from Air Optix Colors and FreshLook Color Contact Lenses!